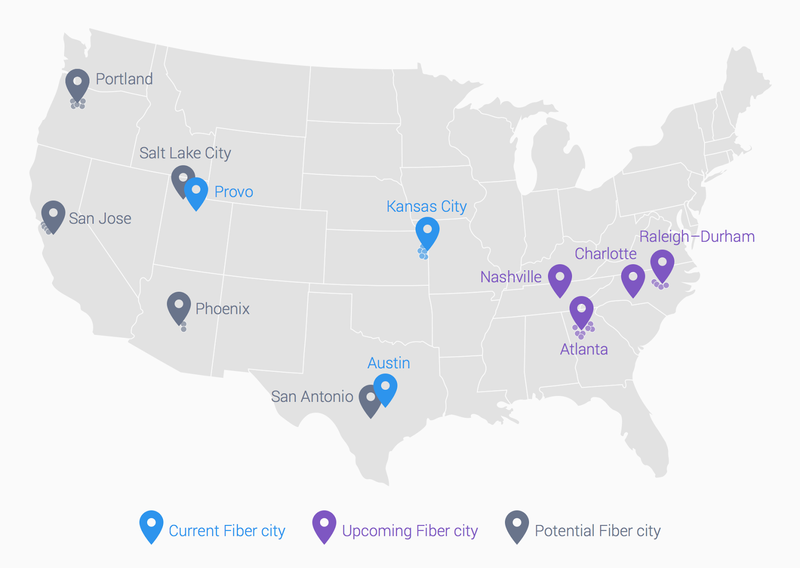 Google has just announced the next four cities, and some of their surrounding areas, to get their one-gigabit (i.e. really super-fast) Internet service, all clustered in the southeast U.S. as shown below in purple. Also shown, in gray, are five more cities that might also be so blessed in the near future. Why the need for speed? Well, 20 megabits is needed for a single Ultra HD Netflix video stream (think House of Cards), which exceeds my current has-always-been-fast-enough 15-megabit service from Time Warner. And while I can upgrade to 50 megabits, it will cost about the same as Google Fiber, but still 20 times slower. Google, can you hear me? O-H! 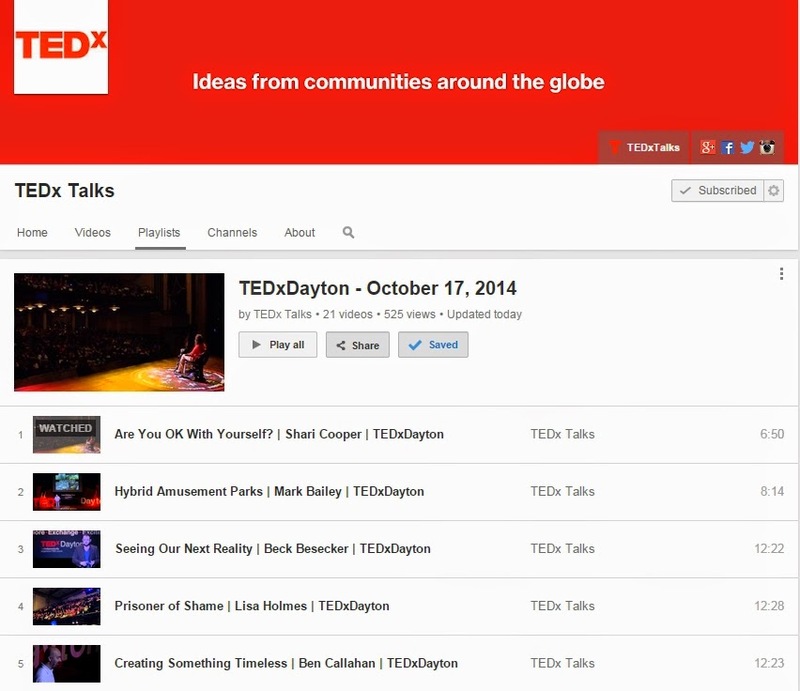 All the presentations from the 2014 TEDxDayton conference are now available on YouTube. My favorite was "An Alien Experience", followed closely by "Seeing Our Next Reality" and "Creating Something Timeless". 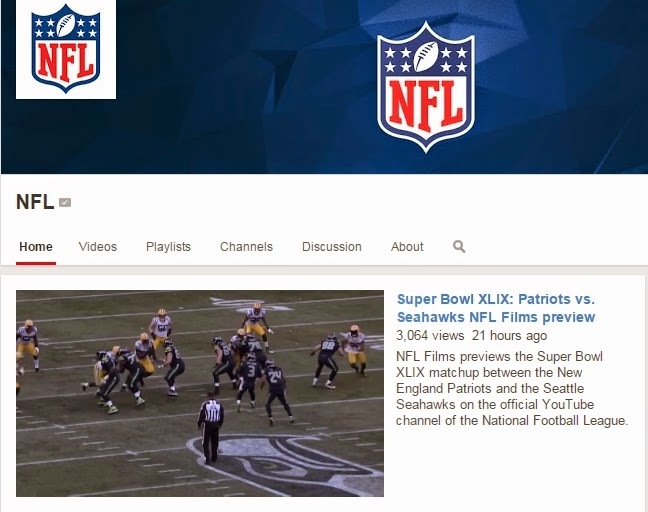 This link will take you to a playlist with all the videos. I pre-ordered the Amazon Echo at half price ($99) with my Amazon Prime membership. 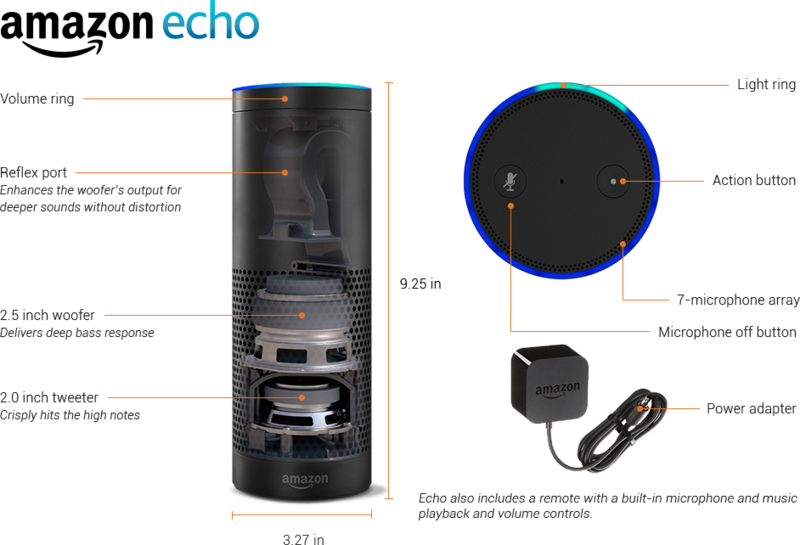 The Echo, which responds to its name "Alexa", is a voice recognition device that plays music, is an alarm clock and can answer questions. It's nine inches tall, must be plugged into an electrical outlet and have a good wireless Internet connection to work. Wish I didn't have to wait until April. I've been a huge fan of my Keurig coffee machine. Not the cheapest cup of Joe, but for a quick shot of great tasting wake-up in the morning, it couldn't be beat. 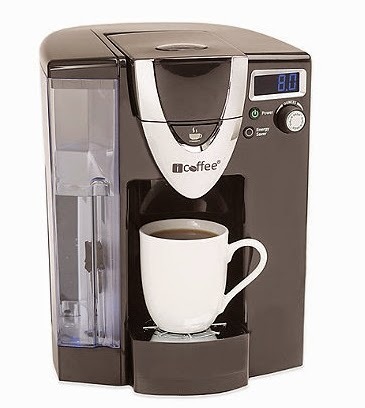 But their K-Cup patent expired a couple years ago and they responded to the injection of competition by releasing Keurig 2.0 which only works with their new K-Cups containing their proprietary microchip technology. In other words, you're screwed if you buy a new Keurig machine. But there are alternatives, like this iCoffee Opus machine. It's available at Bed, Bath and Beyond, which also happens to have a large collection of K-Cups at the best price I've found. The latest edition to my (sometimes) overwhelming collection of technology toys serves the noble purpose of eliminating the manual chore of scraping ice off my Jeep's windows on frosty winter mornings. Thanks to my wife for this wonderful Christmas present! Assuming this project moves forward in 2015, we'll have another piece of the Iron Horse Trail completed. From the map below, between the red lines, you can see the lines of trees where to old short track railroad used to run. Houses were built on both sides of the track, forming the outline. If you look closely you can see another line of trees a few block west of the intersection of Wilmington Pike and Stroop Road, heading northwest. 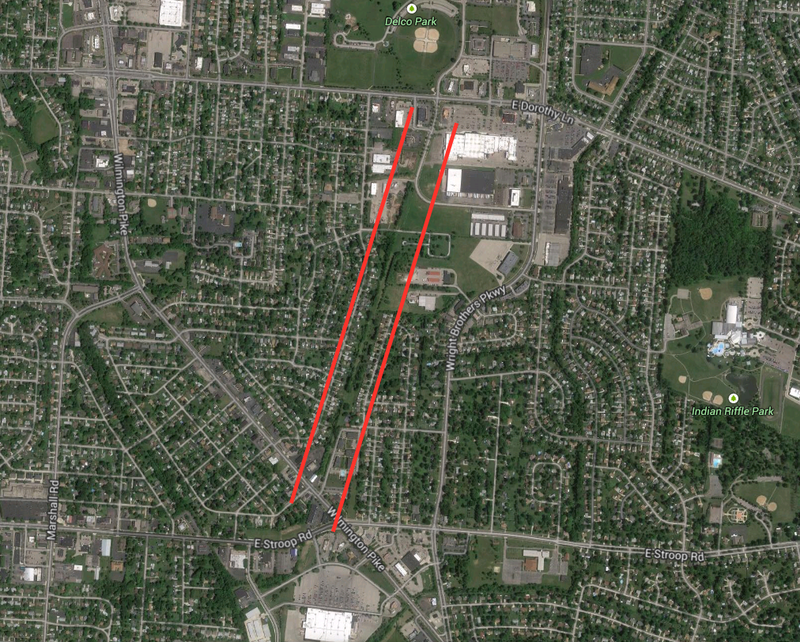 That's the southern, undeveloped portion of the bikeway that begins at Wiltshire Blvd, between Acorn Drive and Candlewood Drive, crosses Shroyer Road, goes underneath Patterson Road and finally crossing Irving Avenue to end at the southern edge of the University of Dayton. MOT-Iron Horse Bikeway. PID 90822 – The City of Kettering proposes to extend the Iron Horse Trail from its existing terminus at Stroop and Wilmington to Delco Park off Dorothy Lane. The majority of the trail will extend along the former railroad. Did it ever drive you crazy that you had every cable imaginable except the one you needed? For $8.50 this bad boy might just be your answer. 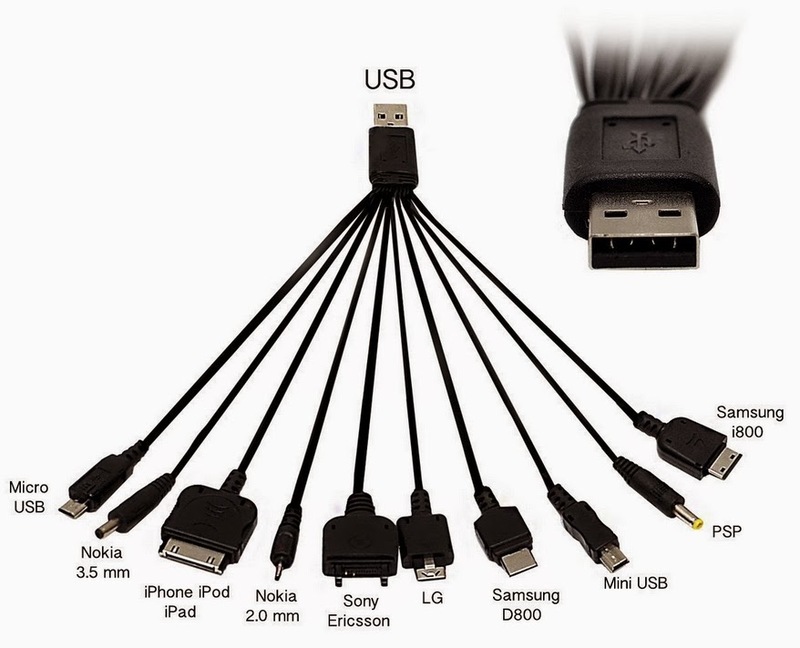 Ten of the most popular connectors in one octopus-looking cable. Sweet! One of the more useful, albeit unusual, habits I have is to replace all my dress socks at the same time with only one type, Gold Toe Men's Cotton Fluffies. 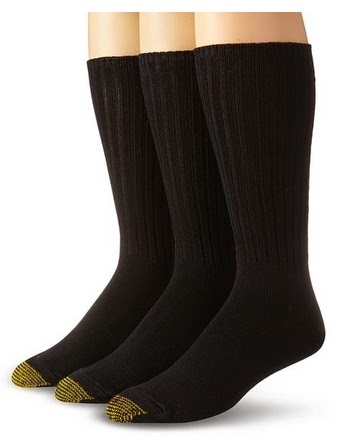 I buy nine new pair and throw away what I have left from the last purchase, which has been thinned out one sock at a time, usually due to a hole in the big toe. I'll have to buy a couple of these new network-connected light bulbs, which will be available at Home Depot later this month for $15. I'll also have to invest in a $40 Wink Home Automation to control the bulbs, but I doubt I'll stop there. 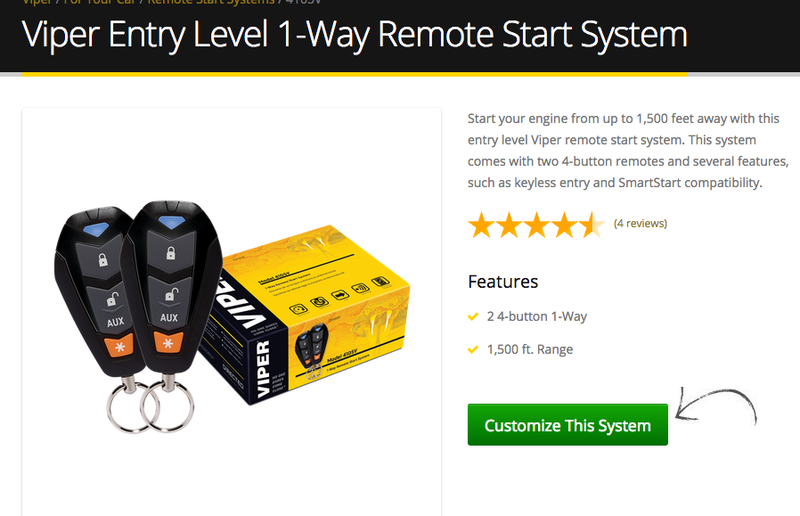 There are also network-connected door locks, thermostats and water sensors, just to name a few. 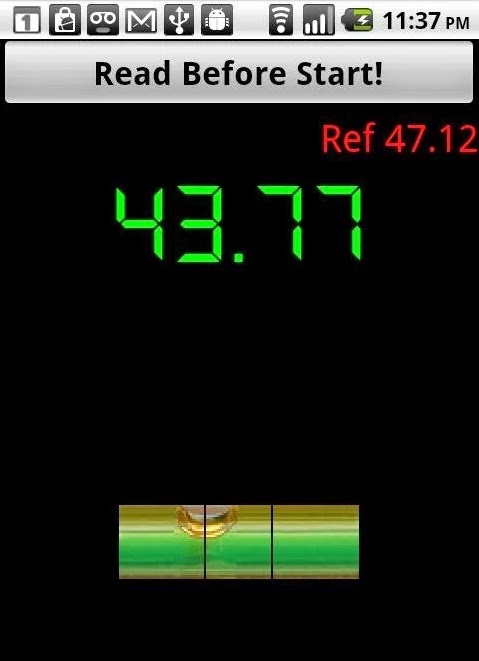 You can turn your smart-phone into a stud finder, courtesy of its magnetometer sensor, and some clever programmers. I never realized that a stud finder doesn't find studs, it finds the nails which are driven into the studs. Nails are metal, which the magnetometer can sense. One more magic bubble burst. 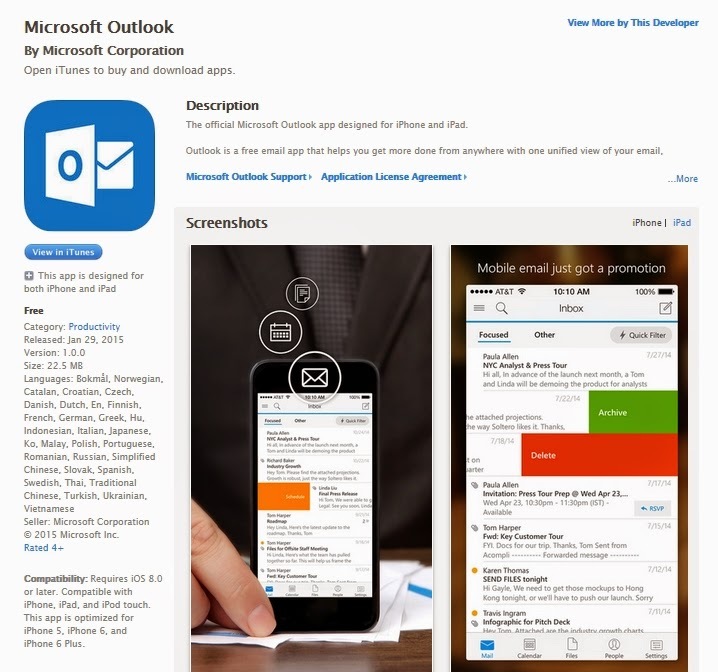 There are a number of different apps available, with the links below just a starting point. 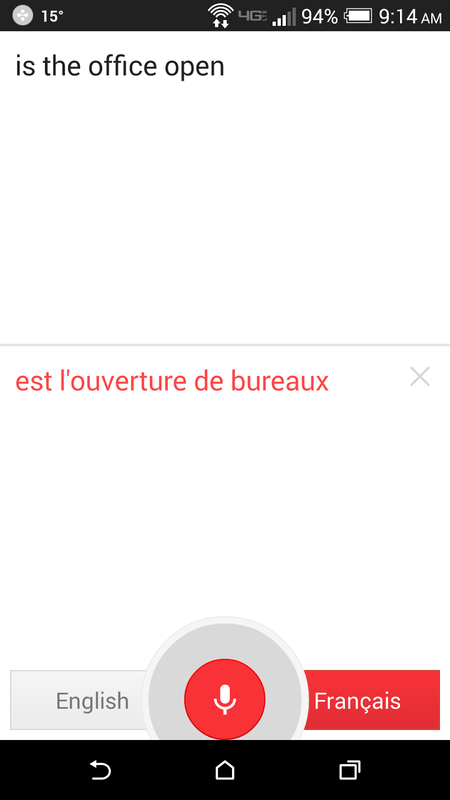 Google's various translation solutions are pretty impressive, but I like the smart-phone version the best since it includes spoken translations along with the text. Useful for world travelers, students practicing their language lessons or just a few moments of fun listening to phrases like"good morning" in Dutch. Not that I would want to do this a lot, but being able to access my home MacBook Air from my iPad will come in handy at times, now that Google has an app for that in the Apple App Store. You also need the Chrome browser and its Remote Desktop extension loaded on your Mac or PC. This laptop (HZ550), just announced last week at CES (Consumer Electronics Show), won't be available until May, is pretty sweet at 1.72 pounds, making it more than a pound lighter than its 13" MacBook Air competition. Expect to pay 3-4 times that of a decent laptop. 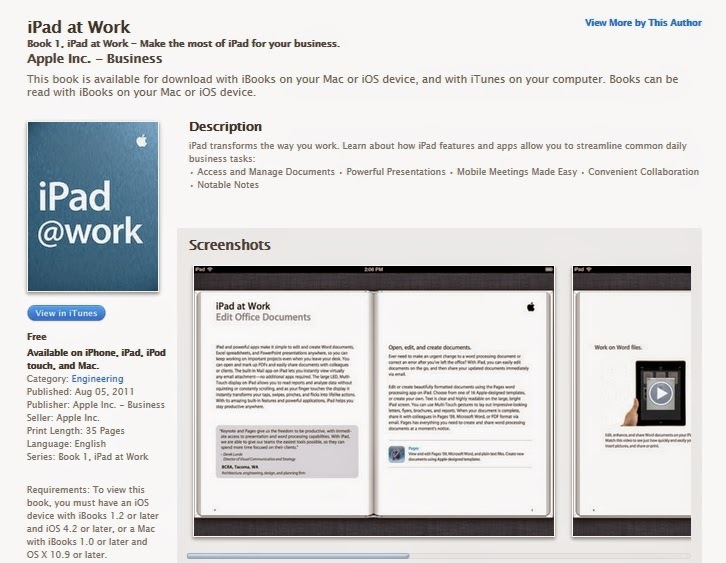 If you're considering using your iPad at work and curious to see what's available, I suggest downloading this free (I love free) eBook via iTunes. Only 35 pages long, so it's not complete, but it hits the most common usages. Time-Warner is putting through a price increase this month, which includes raising the rental fee for a cable modem from $5.99 to $8.00 per month. To hell with that, I say. 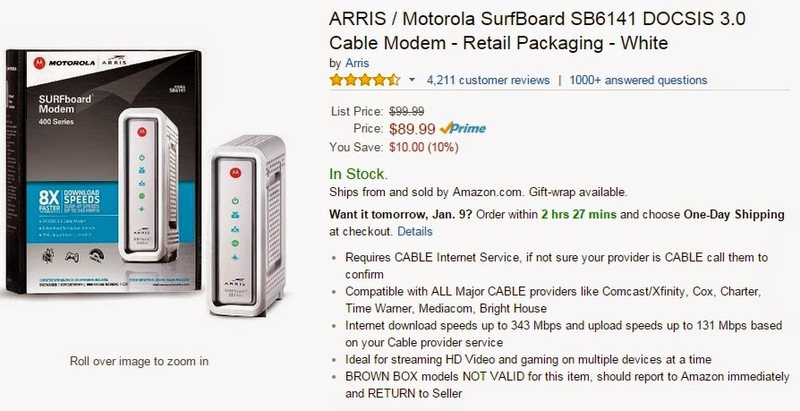 I just ordered my own cable modem, which will pay for itself in under one year. I bought more than I really need for now, but if I ever upgrade my Internet speed, I'll be glad I did. 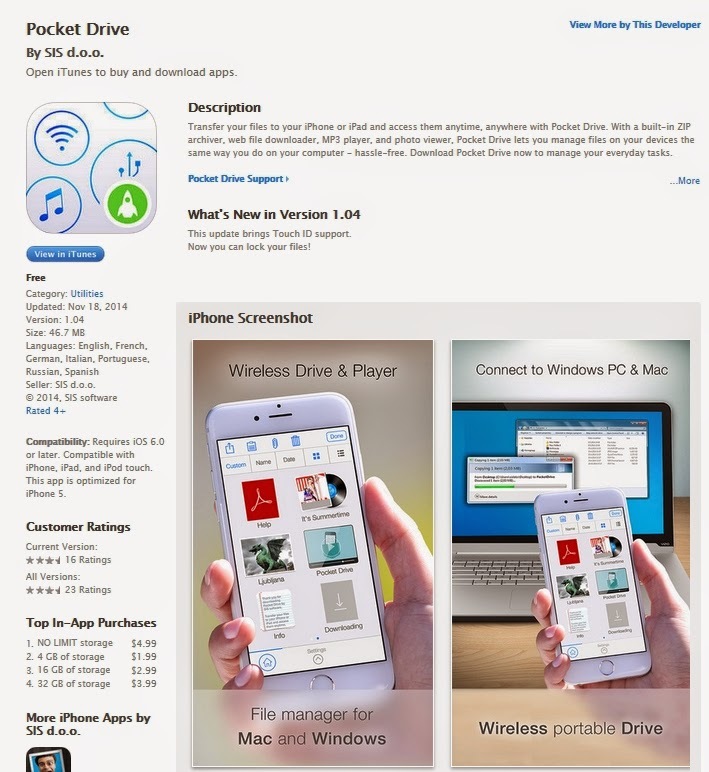 Just ran across this potentially very useful app and will be checking it out, particularly the "wireless portable drive" function. It would be nice to use my iPad to move files around during those times I don't have a flash drive handy. It's free for up to 512MB, and then tiered for more storage up to $4.99 for unlimited. Nice to try it for free and then decide if a few bucks is worth it. Dining is about good food and beverage. 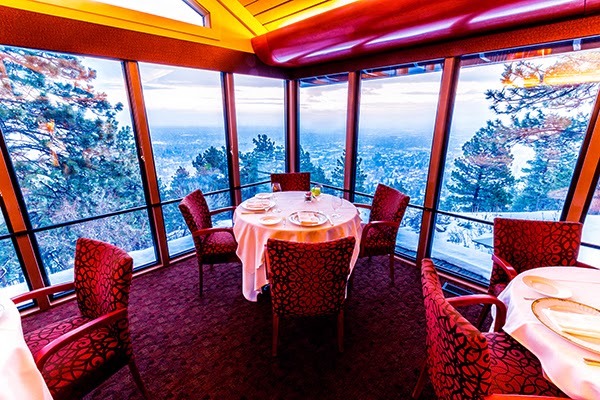 But add the view you'll find at the Flagstaff House, located a short drive from Boulder, Colorado up into the mountains, and the experience goes off the charts. If you haven't been there, I suggest adding it to your Bucket List right now. Wireless transmissions use technology akin to bouncing a basketball at different heights. 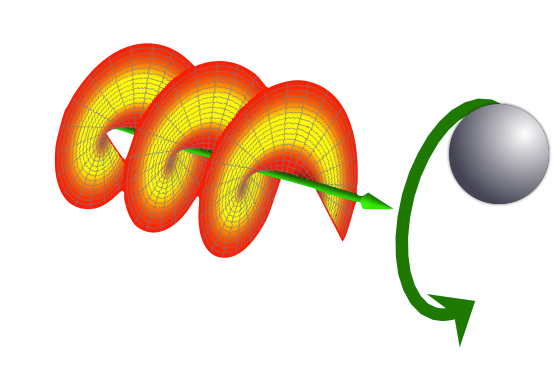 A new breakthrough increases bandwidth by adding twisting of the basketball to the bouncing. What really matters, if this becomes a practical reality, is blow-your-doors-off wireless speeds.